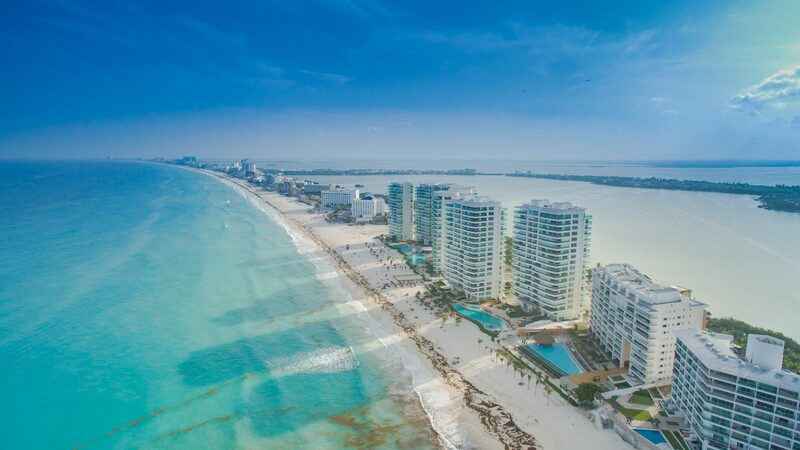 Many visitors find it easier and cheaper to fly to Cancun, which has several direct flights to/from the US, Canada and Europe. Contact us for other destinations. Rates are per vehicle, one way. Collections after 6:30pm from Cancun airport add $300 MX pesos or $20 USD PayPal payment adds 6.5%. Terminal 4 (WestJet, AirTrasat, Aeromexico, Condor, AirEuropa, etc.). Exit the terminal building with your luggage; look up for the transfer section where all transportation companies collect visitors. We are NO longer allowed to collect at the family and friends exit. Your driver will have a sign with your name on it. Terminal 3 (most US carriers, Delta, United, American, Air Canada). Clear customs with your luggage and exit the terminal building. As you walk outside past the sliding doors continue walking stratight ahead to the transfer section where all transportation companies collect visitors. We are NO longer allowed to collect at the family and friends exit. Your driver will have a sign with your name on it.